Hangzhou ManQiChen (MQC) Import and Export Co.,Ltd is a professional parts supplier for the different variety of machinery from forklifts to wheel loaders and engines. Heli, HC, Dalian, Baoli, Maximal, Lonking,Noblelift and JAC forklifts spare parts. 2)Japanese brands: Komatsu, Mitsubishi, TCM, Toyota, Nissan, Yale, Yanmar , Nichiyu. 3) Spare parts for wheel loaders and excavators. 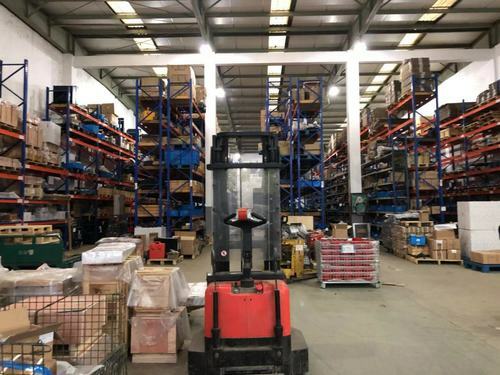 Having all spare parts catalogues in hand and experienced staff we can help you with detecting spare parts you could be interested in very fast and offer the best prices. we could provide you with all kinds of standard forks for forklifts, custom-made forks and attachments. we cooperate with only reliable factories. «Product quality and people professionalism are two basic elements to keep us alive in this competitive business. Now service plays the crucial role to make us grow up. We strive to become the most trusted partner to our customer and provide with the most complete product ranges, the most excellent quality and best service. We want you to be our one stop shop supplier».